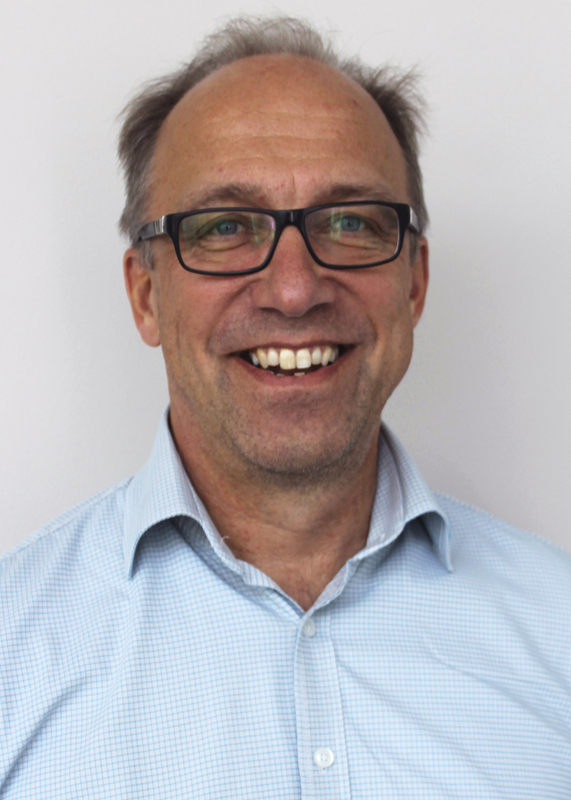 Ilkka Miettinen has been appointed Chief Financial Officer on 1st July 2016. Vexve is a more than 50-year-old Finnish company producing valve and control products that ensure energy efficiency and economy across the entire heating and cooling network from energy power plants to individual households. Vexve is owned by an investment company Devco Partners.